We can arrange delivery to all major cities in NZ. 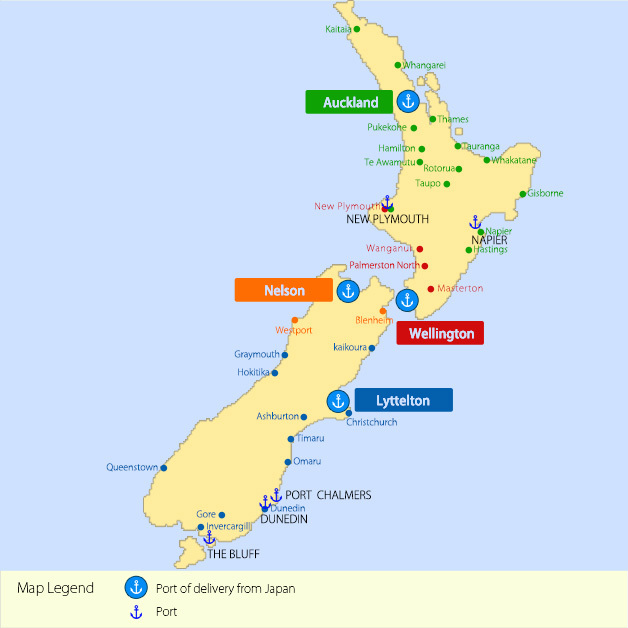 We ship from all major ports in Japan to all major ports in New Zealand. The journey takes between 2-3 weeks. We have relationships with major shipping companies and can therefore offer discounted rates on shipping for our vehicles. Due to changes in emission standards, as of January 1st, 2012, vehicles imported into New Zealand must have a special 3-digit emissions code. Generally most cars from 2004 onwards have this code though vans and heavy trucks may not until 2007 or later. There is a special exception- vehicles that are over 20 years old fall under a category called ‘special interest’ vehicles and are exempt from emissions standard rules. 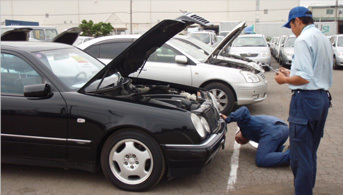 For our Auckland customers , we recommend getting your compliance check done at Eagle Auto Services. New or used vehicles must be Entry Certified. Learn more about entry certification for imported vehicles here. Before vehicles can be driven on NZ roads, they must undergo a compliance check. You can have this done at your local AA / VTNZ compliance center.Alternatively you can have it done at a privately owned center of your choice. Rates vary, but are roughly $400-$500. Important: If your vehicle has chassis damage it will fail the compliance check and you will need to pay an enormous amount in repair costs. 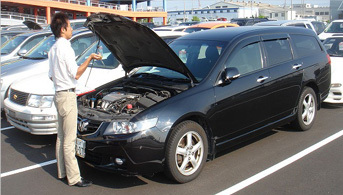 Our sales staff are trained as vehicle inspectors and often check cars in person. If you are concerned about being charged repair costs please consult a member of our kiwi team. They will do their best to investigate the vehicle condition and notify you in order to mitigate your risk of being charged repair costs. For our Auckland getting your compliance check completed at Eagle Auto services. All used or new vehicles must be Right Hand Drive. Exceptions can be made for special interest vehicles such as antique cars, special purpose vehicles, motorsport cars, machinery or hearses. There are certain documents necessary to prove ownership of a vehicle and register it. 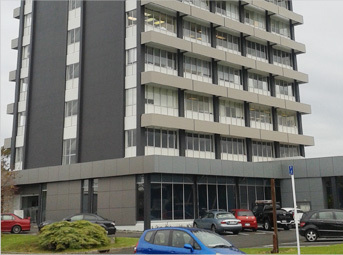 We have friendly staff that you can meet face to face at our Auckland office. We hold around 100 stock cars specifically for the NZ market. We provide free translation of auction checksheets. How long does it take from vehicle reservation date to arrival in New Zealand? Once you sign the auction agreement , our staff will provide you with all necessary auction information. We can use Armacup and any other major carriers of your choice. What does "Door to Door Service” include? radiation check, customs clearance etc). 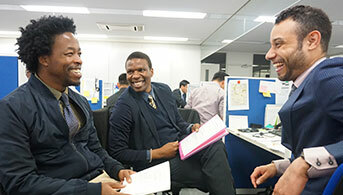 Auction fee, transportation within Japan (maximum 20,000jpy), SBT yard check and photos, SBT yard rental, ship booking fee, and SBT commission. Simply put: FOB + door to door service + GST. Roughly how much does the Door to Door Service cost and how long does it take? Approximately $1300-$1500 NZD and 2-3 weeks. (Depends on the carrier you use and where you live). Give us a call. Our friendly staff are happy to answer any questions you have.